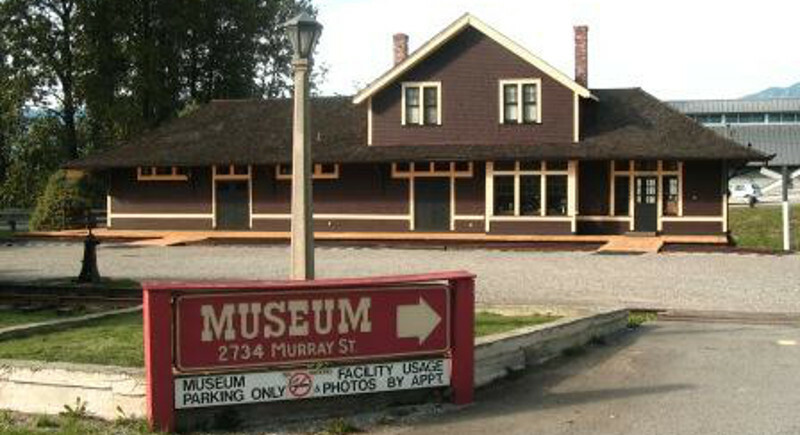 Celebrate Heritage Week with a visit to the Port Moody Station Museum and discover Port Moody’s history. The Museum offers recreated station rooms and displays on Port Moody’s early history. For more information or hours, please visit the event info link above.